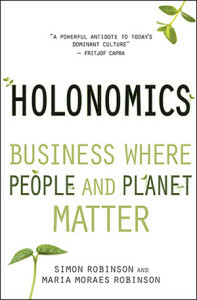 As we know through the work of psychologists such as Tim Kasser, the majority of people can end up with extremely negative and fearful reactions after hearing apocalyptic messages of doom from climate change scientists and green activists, which can then result in them becoming more materialistic, resorting to consuming more products in order to make themselves feel better, as opposed to developing more intrinsic values such as developing affiliations, community values and self-worth. This increased materialism though results in them becoming more unhappy still, leading to anxiety, depression, low self-esteem, more anti-social and caring less about the environment. Kasser in his writings suggests many strategies to counteract this effect, but one that seems to be worth investigating is how to use happiness to change behaviour. Here are two very nice examples. This video shows how people were not walking up a flight of stairs in a metro station. What do you think happens when the stairs are converted into a fully working piano? 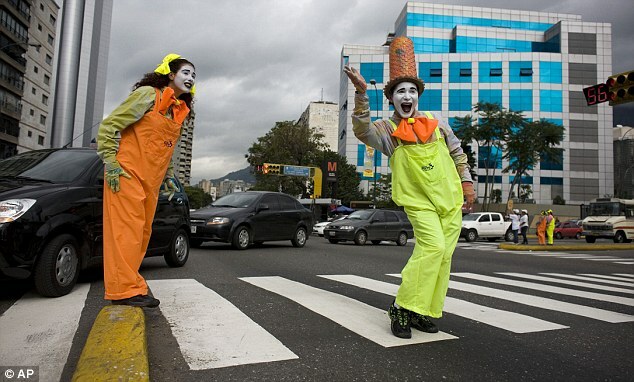 In this example, we see the results of Venezuela employing mime artists as traffic police.